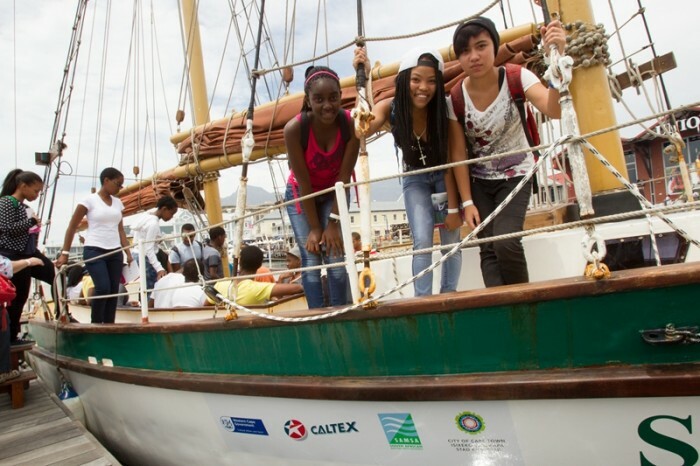 The South African Ocean Festival will take place from the 19th October to the 8th November 2015, at the V&A Waterfront, Cape Town. 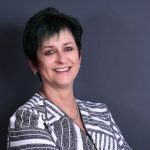 A shared concept from V&A Waterfront, SAMSA and Worldsport, the South African Ocean Festival celebrates the beauty and power of the ocean, through various ocean sports, art, music and food. 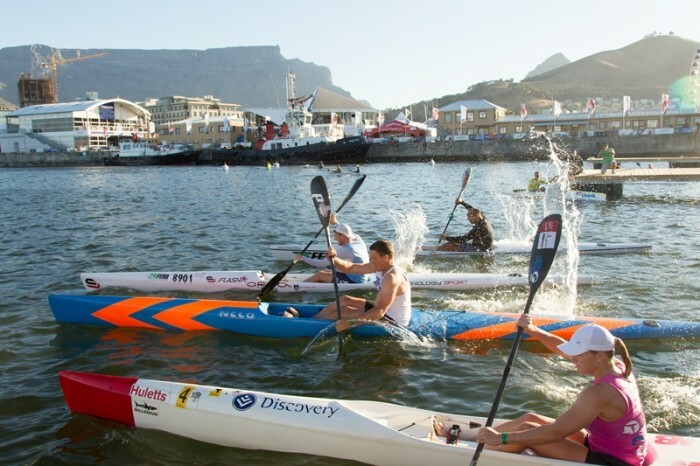 Capetonians can take part in a variety of fun activities, from the open water team relay, on a set course over a set distance, to the canoe – polo mini demonstration. 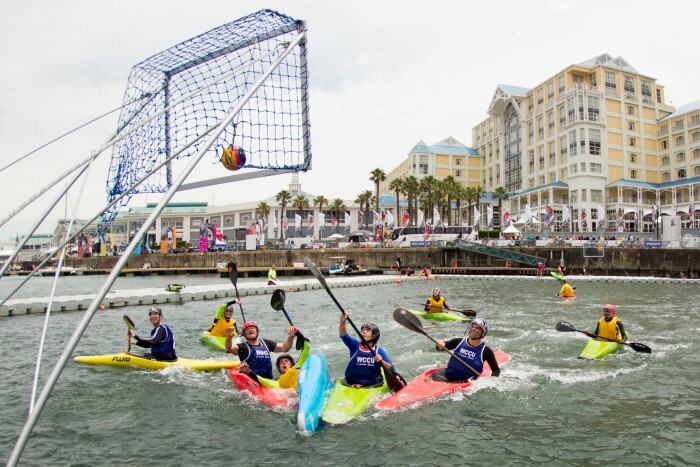 Don’t miss out and share in our city’s ocean and water sport celebrations. Images: For high res version/s of Three image/s please contact .